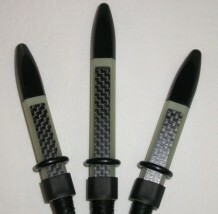 What are the odds of purchasing a set of drone reeds and not having to tune them in? That seems to have happened when I started using Kinnaird Evolution Drone reeds. I set them up in my Wallace pipes and have never had to adjust them. I was having a fair amount of trouble with the reeds I was using but Evolution reeds have changed my outlook on piping. I often get comments from other band members who say how nice the reeds sound. I couldn't be happier. I recently purchased a set of these ear plugs and found them to be excellent. 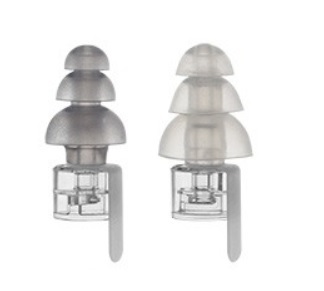 Apart from doing the job they are designed for, they are not as conspicuous as similar plugs due to their size. They are comfortable to use and certainly cut down on a lot of bagpipe noise especially inside a room and yet I can still clearly hear conversations going on around me. A very worthy product.